The 250 indoor hard court stop in Marseille continues the ATP World Tour’s early year tournaments in Europe. Here is your full preview, with predictions. Roberto Bautista Agut and Karen Khachanov are heavy favorites to reach the quarters from the first section. RBA faces Malek Jaziri/Julien Benneteau, while Khachanov drew a qualifier and Mischa Zverev/Blaz Kavcic. RBA at his best should ease into the semis. 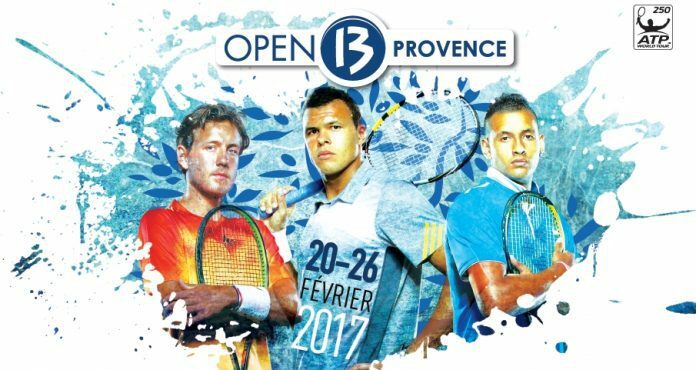 Tomas Berdych was unwell in Rotterdam but he could have a great week in Marseille. He’ll open with Hugo Gaston or a qualifier. Damir Dzumhur should beat Mikhail Kukushkin and Felix Auger-Aliassime/Thomas Fabbiano to reach the quarters opposite Berdych. Berdych is my pick for the semis. Rising young star Auger-Aliassime could rise up though. Stan Wawrinka has struggled with is movement upon returning to the ATP Tour. He should beat Laslo Djere/qualifier to reach the quarters, but at that stage, I’ll back Daniil Medvedev to defeat him. The rising young Russian opens as the favorite against seed Gilles Muller, Stefanos Tsitsipas/Nicolas Mahut awaits in round 2. The winner of Medvedev/Tsitsipas has a great chance to reach the semis, and I’ll go with Medvedev to get the result. Max Marterer has started 2018 in great form. On the back of a challenger title I’ll go with the German to upset home hero Gilles Simon in the opening round. Filip Krajinovic/Joao Sousa await. 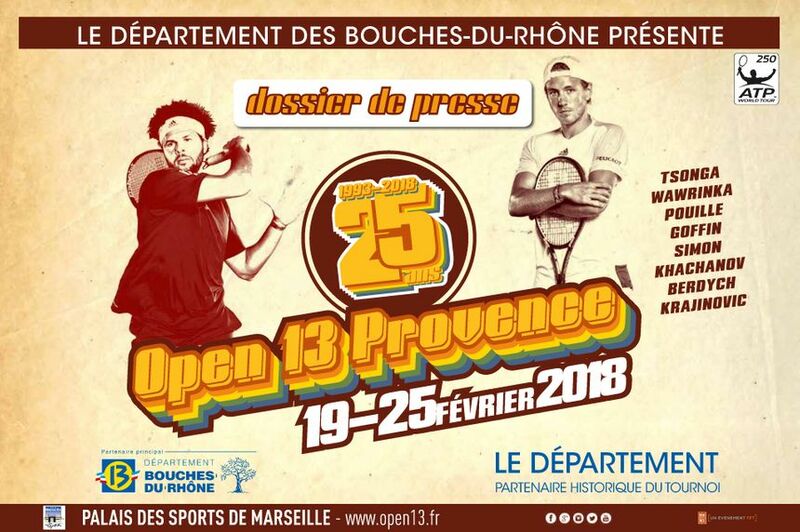 I’ll go with Marterer to reach the quarters opposite Lucas Pouille, the champion of Montpellier. Pouille over Marterer is my pick at that stage. It should be a good week for RBA and Pouille. Medvedev could take the title, but I’ll go with the steady Spaniard as my pick this week.